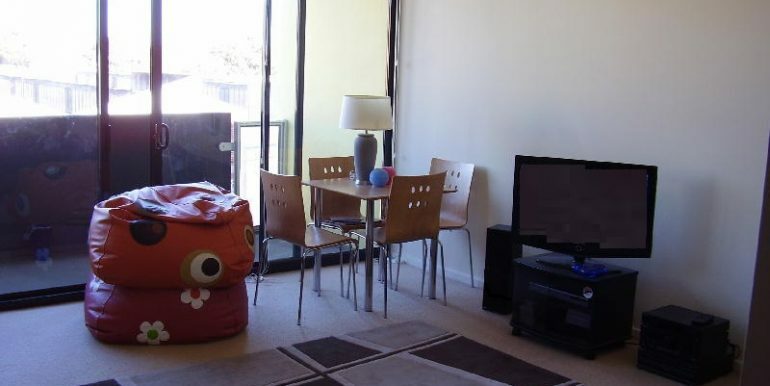 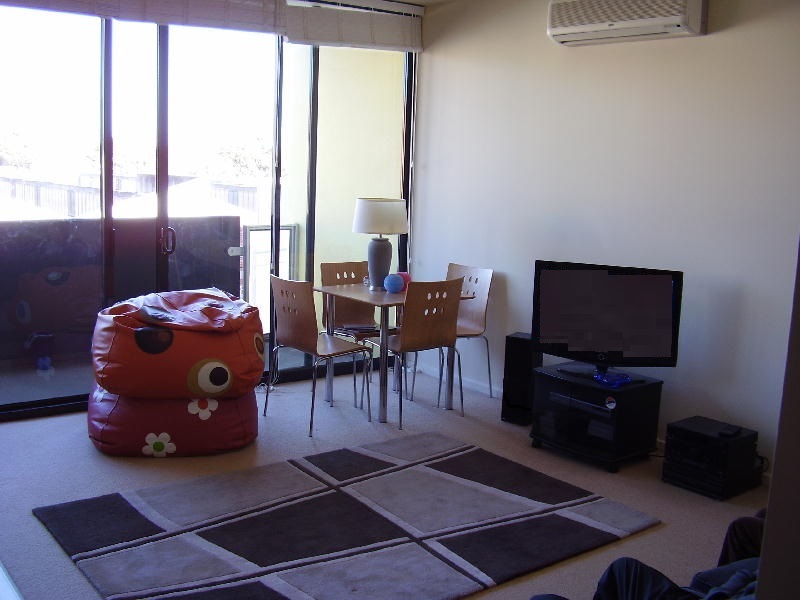 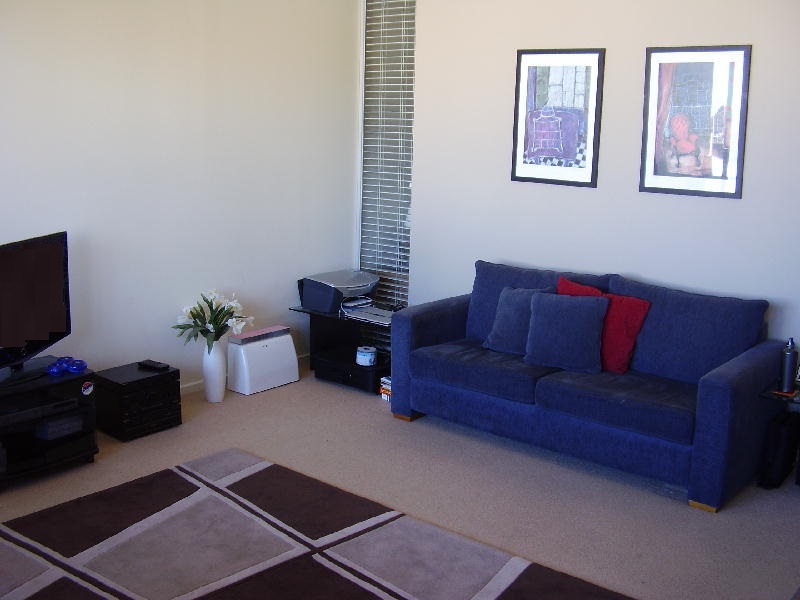 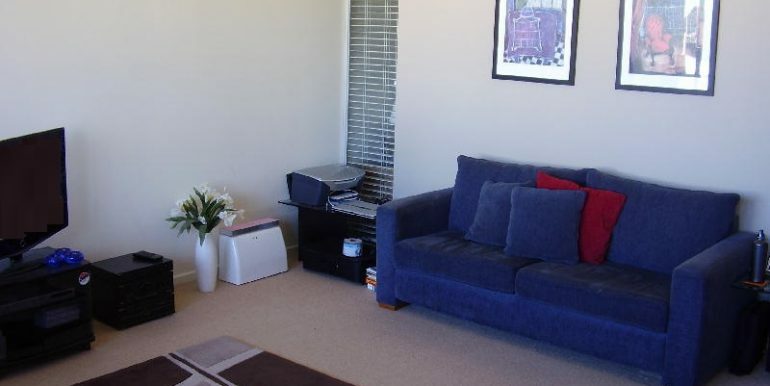 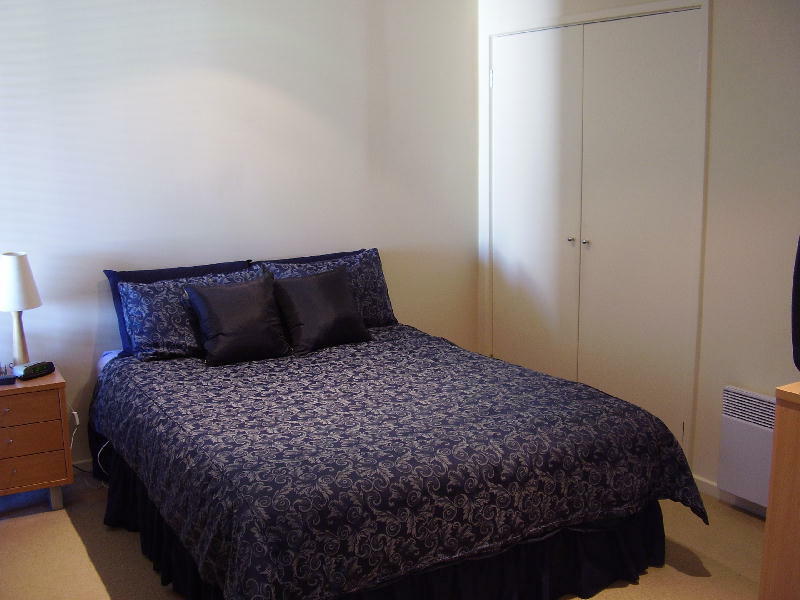 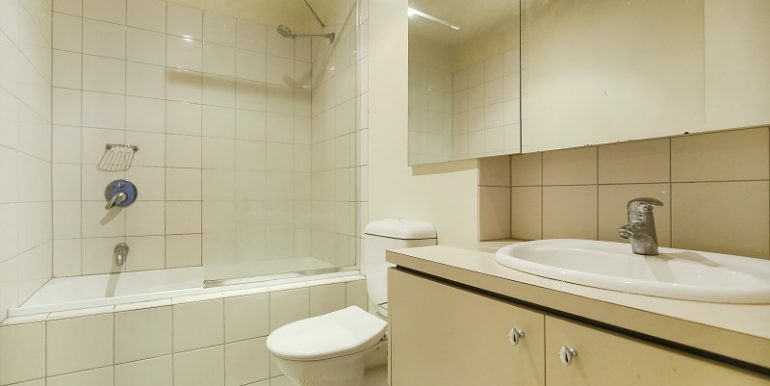 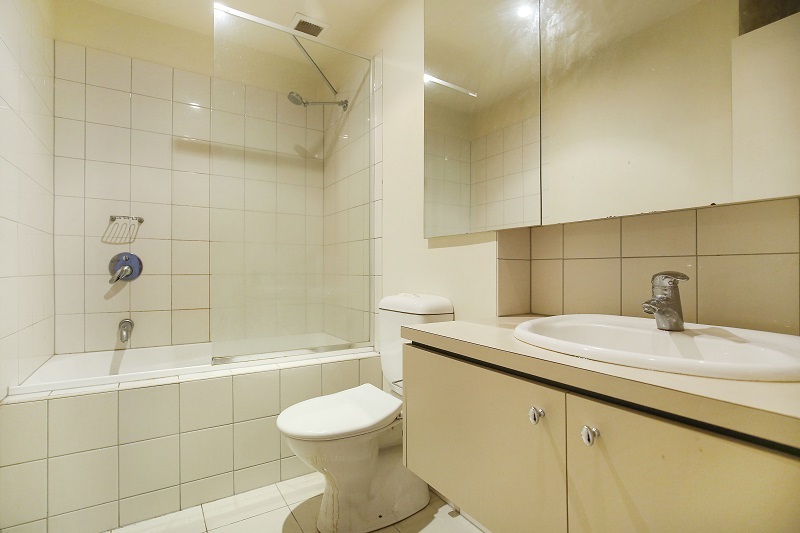 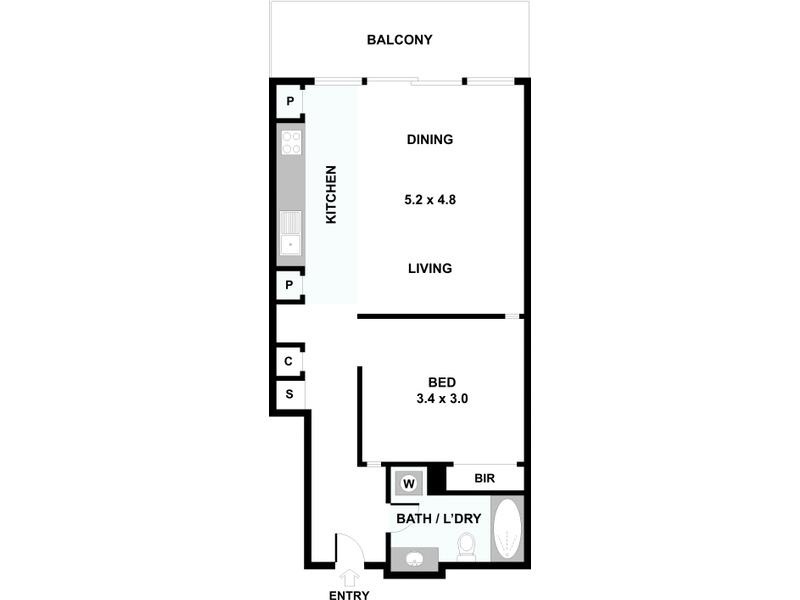 This large, bright, second floor, single bedroom apartment will surely please. 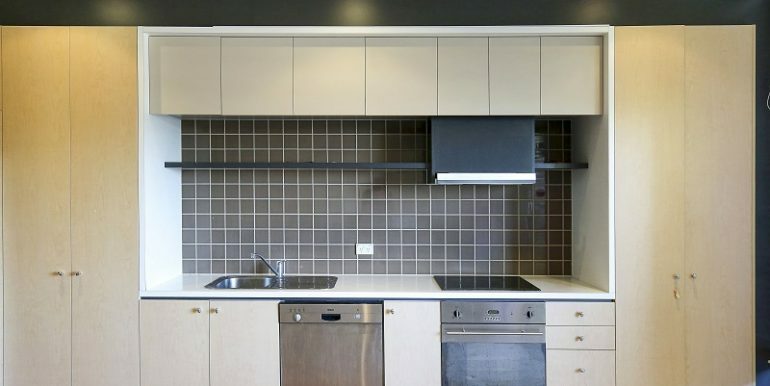 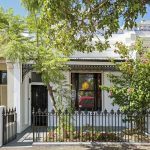 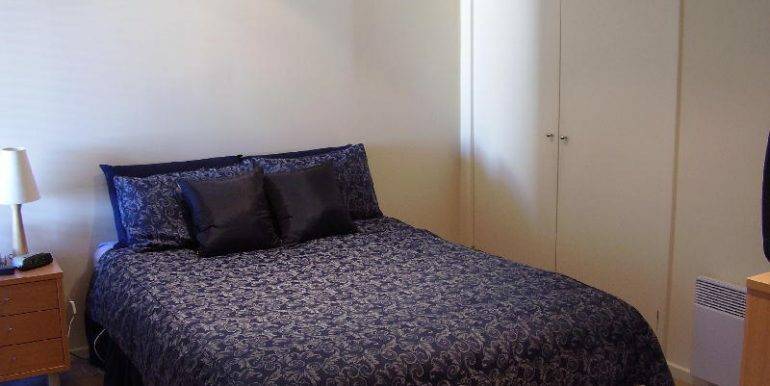 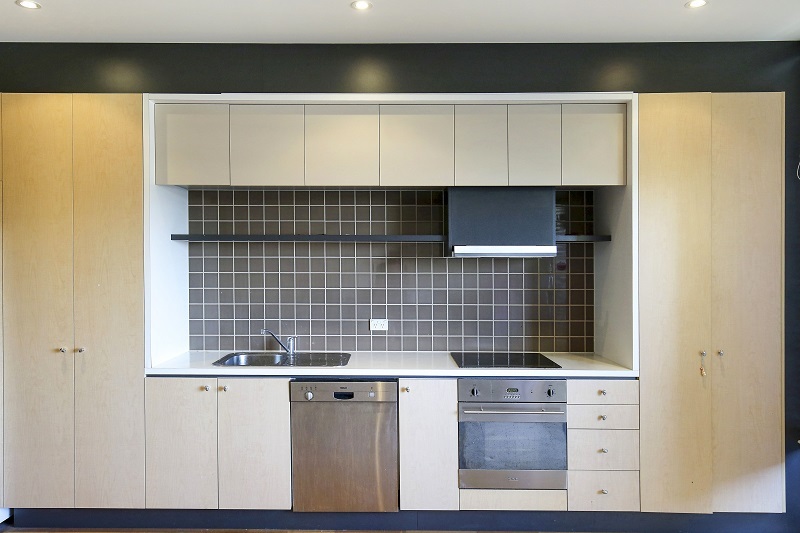 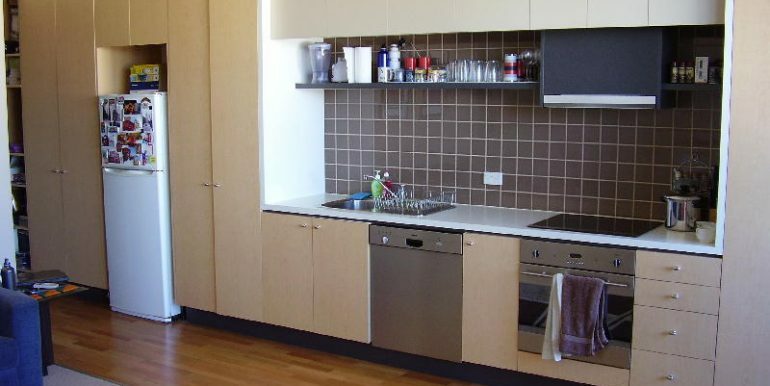 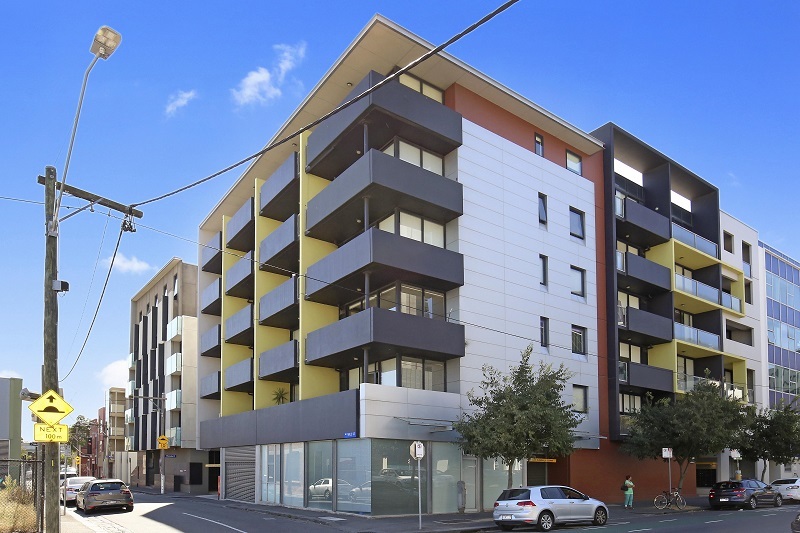 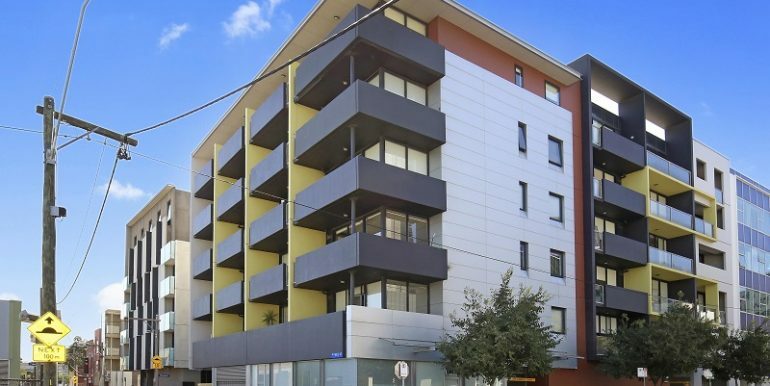 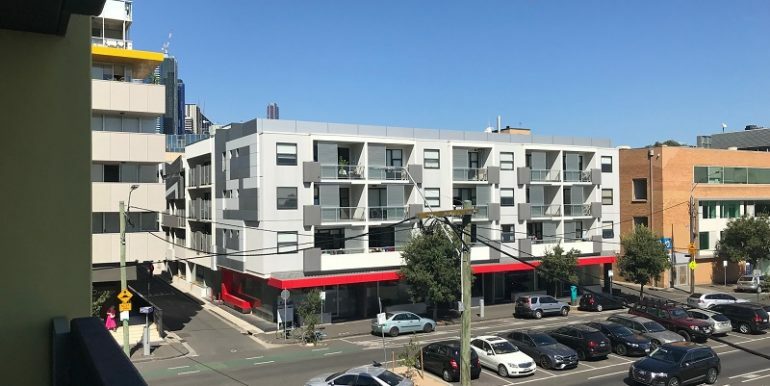 Located in the heart of trendy North Melbourne within walking distance to Errol Street’s vibrant cafes and restaurants, a short tram ride to the Queen Victoria Market and just moments from the Hospitals and University precincts. 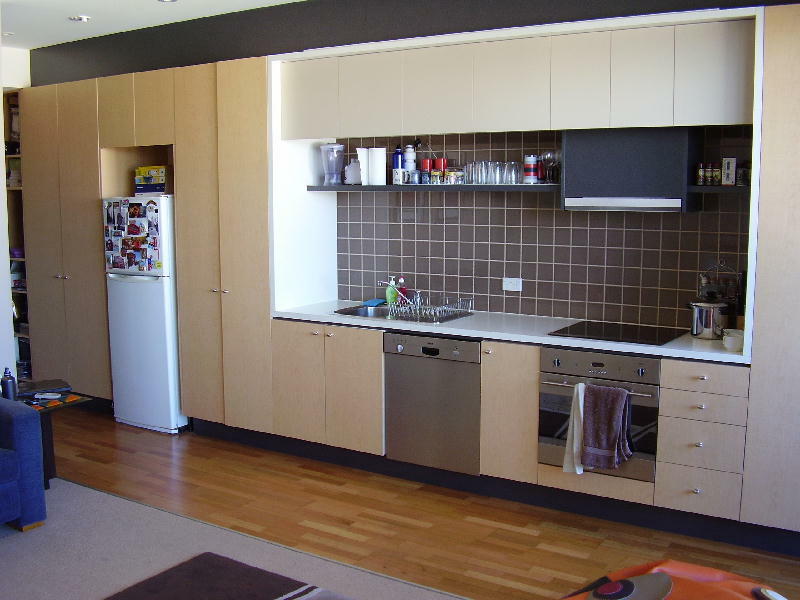 This modern apartment ticks all the boxes. 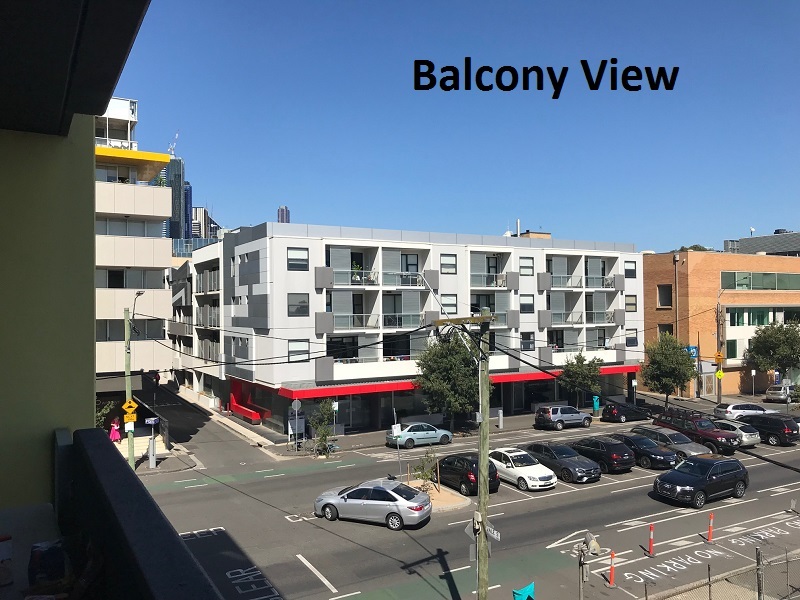 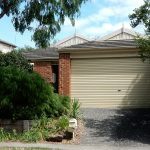 Featuring a functional layout with an open plan living and kitchen area, good sized entertaining balcony, lift access, secure underground car park on title and public transport options at your door, whether you want to occupy or invest this fantastic portfolio addition provides an easy lifestyle in a great location.